We are proud to announce that due to our remarkable growth, we are moving to a new location on February 1, 2018. 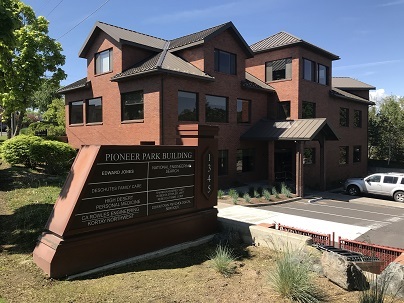 We will continue to offer the same professional service at our new address, 1345 NW Wall Street, Suite 200, Bend OR 97703. This will allow us room for continued growth and expansion. We’re right on the southwest corner of Wall Street and Portland Avenue in the Pioneer Park building. Our phone number will remain the same: 541-585-2207. Serving all of Central Oregon, Oregon, Idaho, Washington, and California. November 15th, 2017-14th fastest growing firm in Central Oregon. (Cascade Business News). 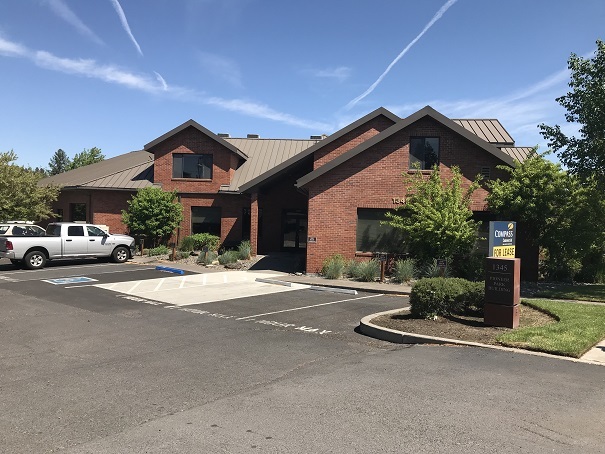 We are thrilled to be one of the 20 Fastest Growing firms in Central Oregon, and are looking forward to more continued growth in the upcoming years. We attribute rapid growth to our ability to build relationships, and helping our clients’ fulfill their visions for their projects. C A Rowles Engineering & Design was founded in Central Oregon in July of 2004. We specialize in building design, land use planning, and civil engineering. We do projects big and small – from subdivisions to churches, and everything in between. 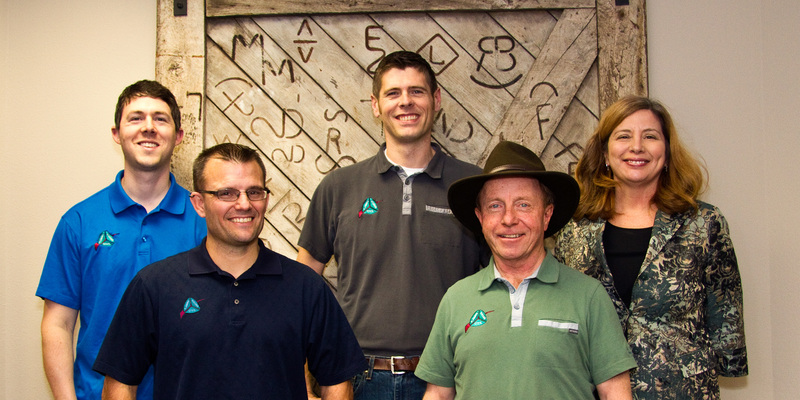 Our staff holds professional engineering licenses in Oregon, Idaho and California, with over 75 years of combined experience. C A Rowles Engineering & Design has many years of experience working with state, and local agencies to facilitate smooth and complete permitting for all types of projects. Over 700 projects since 2004, and building. C A Rowles provides all aspects of Land Use Planning, working with clients and all agencies necessary for the successful completion of projects. Aided by decades of experience in complete facilitation of project management, C A Rowles ensures your project exceeds expectations on-time and on-budget. C A Rowles offers Full Service Planning and Design to their clients. 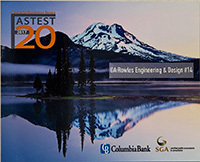 C A Rowles Engineering & Design was founded in Central Oregon, and is growing to become one of the most sought after design firms in the Northwest. Providing traditional Civil Engineering services including roadway and utility design, water resource and infrastructure engineering, and land development. C A Rowles uses long standing relationships with public agencies to deliver projects designed with client expectations in mind. As a full service firm, C A Rowles offers complete building design from the ground up, as well as commercial tenant improvements to suit your business needs. We offer pre-engineered steel building designs for any application, and provide full and partial designs for churches, restaurants and industrial facilities.